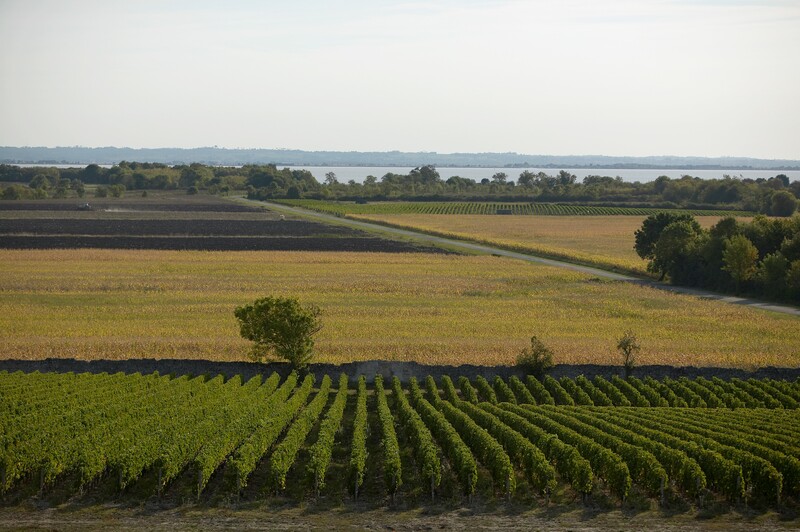 Located on a beautiful gravel hillock, in the north of Saint-Estèphe, Chateau Le Boscq is ideally located on the Gironde estuary’s front line. 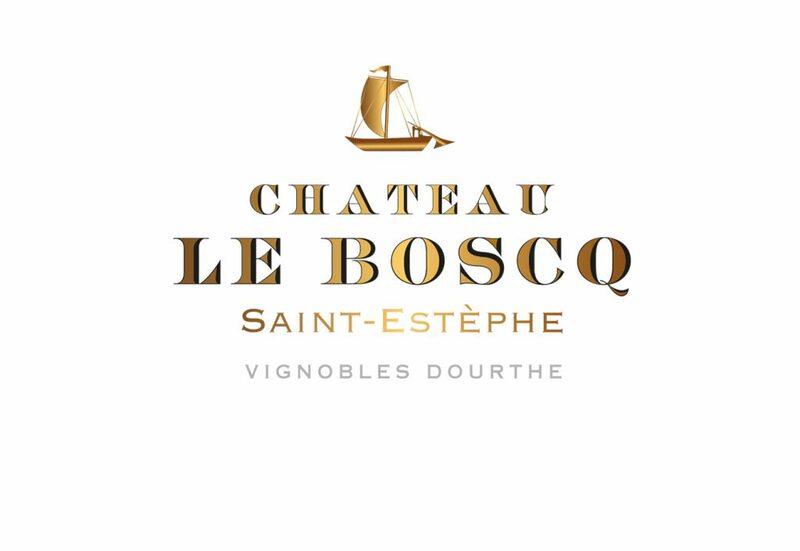 The coat of arm on the label honours Chateau Le Boscq’s vineyard history, strongly bonded to the history of the waterway transport on the Gironde River until the mid-19th century. Due to its proximity to the Gironde estuary, Château Le Boscq used the barges that travelled the Gironde in order to transport the wine barrels down to the commercial port of Bordeaux. The barges were traditional boats made up of a flat bottom called “sole” which were ideal for the carrying of heavy loads and progressing with a quite low draught. These barges were, until the 19th century, widely used on the rivers of the Southwest to transport goods, such as barrels of wine. 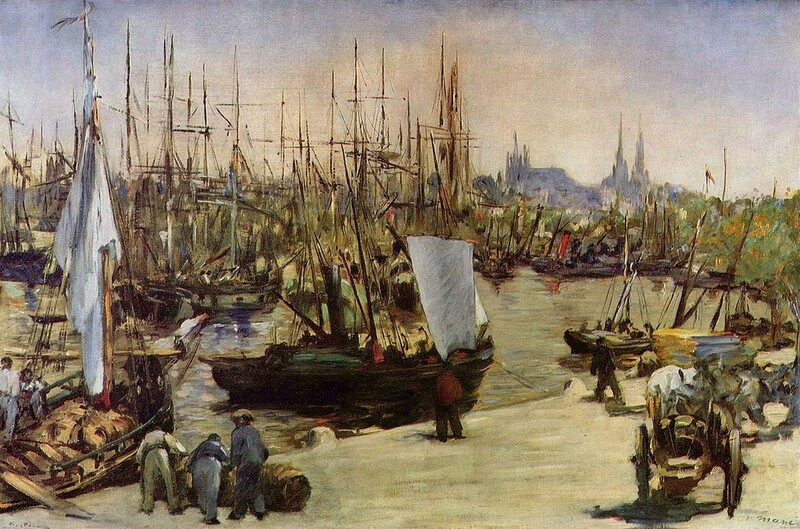 They were the only way to connect the vast fluvial network of the Bordeaux region and the city of Bordeaux. Once transported to the port of Bordeaux, the wine barrels were stored into the wine merchants warehouses, located nearby the Chartrons docks. The barrels were then shipped all over the world on big vessels, able to withstand the maritime currents, which raised anchor from the commercial port of Bordeaux to reach the export markets. As witness of this glorious past, of the ancestral history of Château Le Boscq and of the privileged situation of the vineyard near the Gironde, the gabare has been chosen as the emblem of the Chateau. Since the 2011 vintage, all the labels of the first wine, Chateau Le Boscq, and the second wine, Héritage de Le Boscq, wear the coat of arms of the estate.